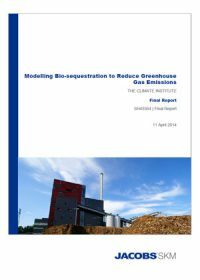 The focus of this study is on the role that bioenergy carbon capture and storage (BECCS) technology can play in achieving long term ambitions to reduce emissions. This report describes the assumptions and methods used to determine the impact of adoption of BECCS in the power sector and for large applications entailing direct combustion. A number of scenarios were modelled with and without the availability of BECCS to determine the relative contribution of BECCS. The results of the modelling are discussed in this report. 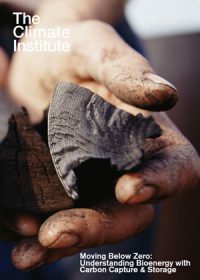 This report describes an in-depth national study of bioenergy with carbon capture and storage (also known as bio-CCS, BECCS or renewable-CCS), with a focus on Australia. 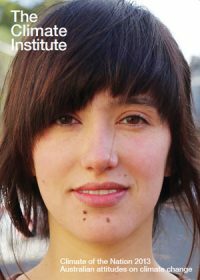 The authors - The Climate Institute - seek to identify the implications for an economy to meet ambitious climate goals with and without bio-CCS. This project was conducted with support from the Global CCS Institute.